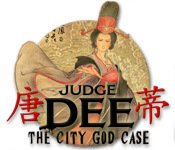 Download Mac Judge Dee: The City God Case Game Windows 7 Games! 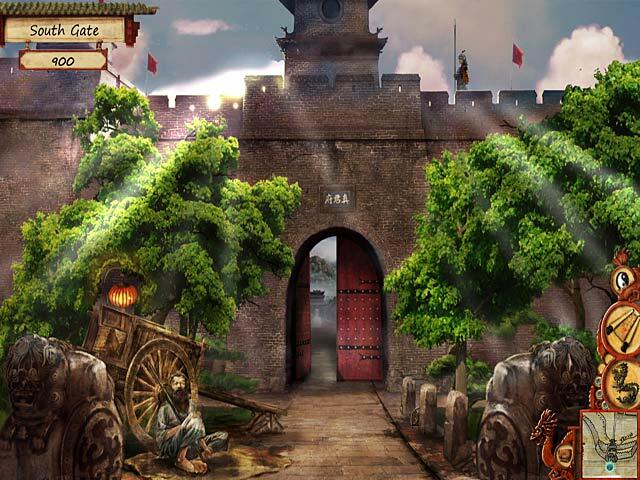 Travel back in time to a medieval Chinese city in Judge Dee: The City God Case! 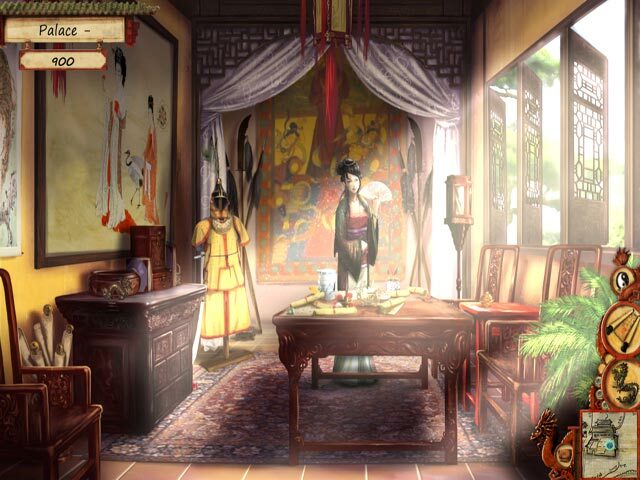 Judge Dee, the newly appointed magistrate of Yiwang prefect, travels to an isolated town in his new jurisdiction to find that the mayor's son has fallen unconscious and became deathly ill. Suspecting foul play, Judge Dee starts investigating. 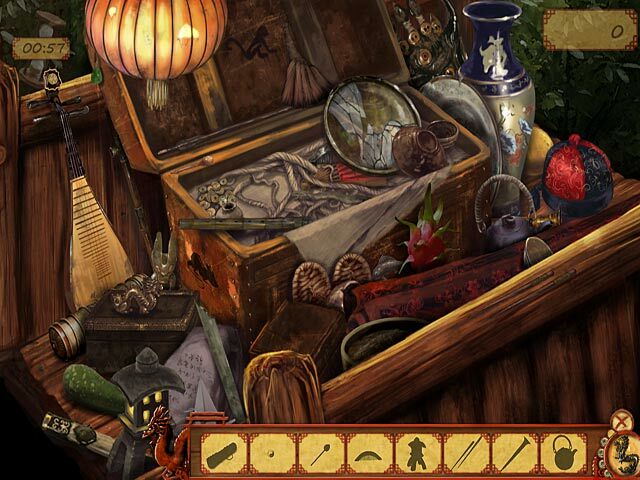 Help him uncover the truth behind the town's dark secret, its corrupt officials and the true cause of the mysterious illness in this beautiful Hidden Object Adventure game.